Comments Off on How will my NFL Tickets be Delivered? As new innovations in technology becomes more prevalent in everyday life, it seems nothing is left untouched, including the world of NFL tickets. This year, the NFL has moved all 32 teams to mobile ticketing which is the new norm in today’s digital age. 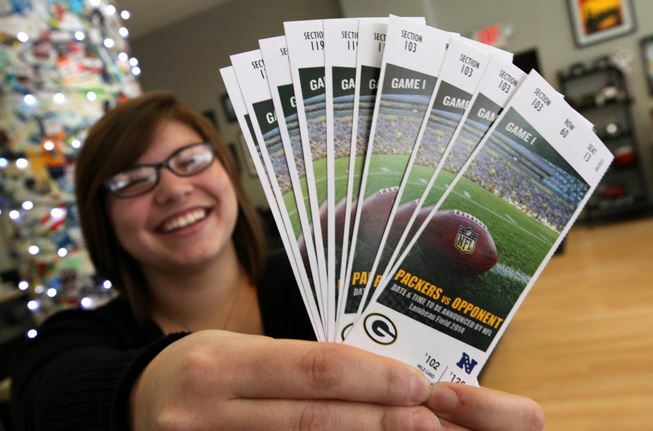 There are still a few select teams that still send out hard-stock tickets to their season ticket holders. There’s also season ticket cards, which have each game ticket loaded on them, but most teams and exchanges seem to prefer the added convenience and security that is given when transferring tickets via mobile. All team apps can be found on iTunes & Google Play Store but below you will find each team with the ticket stock type offered this year and the links that give instructions and additional information on their ticket policies. Frequently asked questions are also located on each ticketing site to better prepare you for an awesome game-day experience.